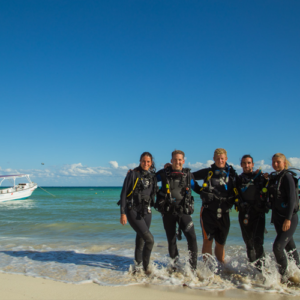 The PADI Rescue Diver Course is for divers looking to develop their Self Rescue Skills as well as learn how to assist in case of diver emergency as well as problem management, risk assessment and dealing with diving related injuries. The Emergency First Response Course (Primary and Secondary Care First Aid) is a pre requisite for the Rescue Course but if you don’t have it we can combine it with your training. You will become much more confident in your skills as a diver as well as better buddy, prepared to act and also in learning how to anticipate and avoid many common diving problems. 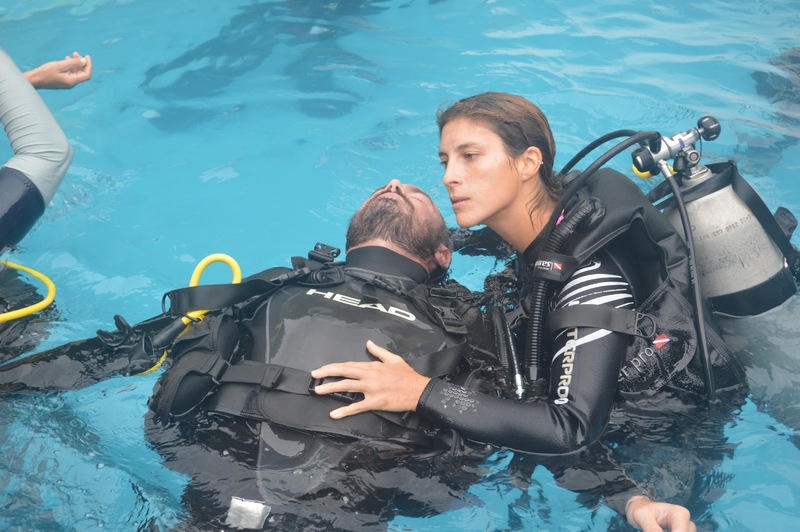 We training you in tired diver assists, panicked diver surface and underwater approaches, over exertion, out of air, panicked rapid ascents as well as dealing with an unconscious diver underwater and on the surface. The training including EFR First Aid is done over 4 days or 3 days if you are already certified within the last 24 months and bring your certification of completion with you. 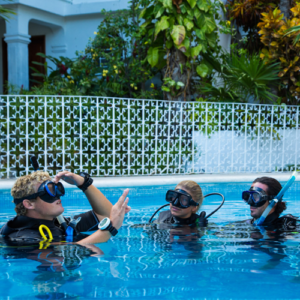 Training includes confined water practice sessions and 4 Open Water training dives. 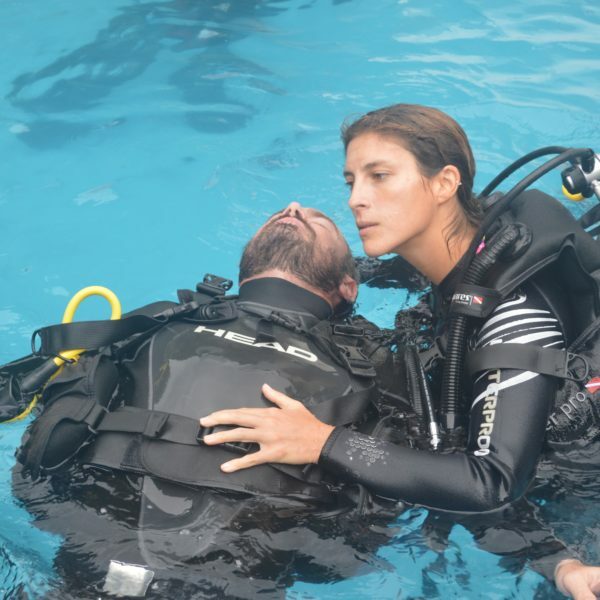 The first day will be the EFR Independent Study and practical training and the 2nd day will be for you to watch our PADI Rescue Diver Video and complete the knowledge development segments. 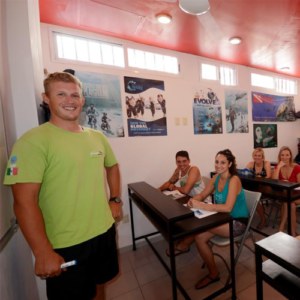 PADI e-learning is also an option if you prefer to get the theory out of the way before you arrive. You can sign up here and use our Store No, 21034 to affiliate yourself with us and then get in touch to book the practical training!